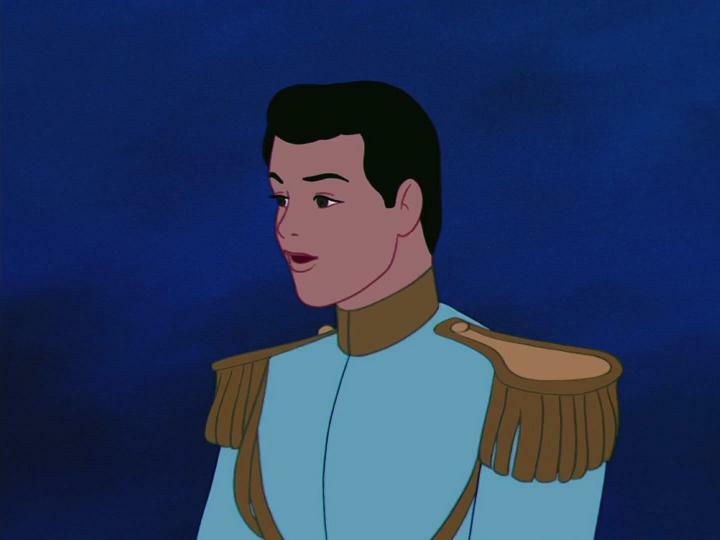 Disney is continuing its successful trend of remaking classic stories into live-action films with a new script titled Prince Charming. There are several directions that this film can take, as the details of the script have not be revealed. According The Hollywood Reporter, it has a revisionist concept that uses Prince Charming as more of a concept. Matt Fogel wrote the script, whose producing recognition is for writing credit for Big Mommas: Like Father, Like Son. The production staff will be David Hoberman and Todd Lieberman of Mandeville Films/TV alongside Tripp Vinson. Vinson executive produced on New Line’s summer success, San Andreas. Mandeville’s Alex Young will executive produce. Mandeville is not new to working on live-action Disney films; it is working on the remake of the 1991 classic Beauty and the Beast with Dan Stevens and Emma Watson. Prince Charming is backed by a number of live-action remakes from Walt Disney Pictures, which include Snow White and the Seven Dwarves, Sleeping Beauty, and Cinderella. 2014’s Maleficent was such a hit that Disney is working on a sequel. Disney is also in the works of live adaptations of famous classics such as Mulan and Pinocchio. A Peter Pan spinoff which will center on the perky fairy Tinkerbell, who will be played by Reese Witherspoon. No further information about the production of Prince Charming has been announced.